St. Paul's Church of Ireland, Newtownforbes, Co. Longford. Edwin was born in Longford in1892, the son of John Boyers who owned a drapery on Main Street. He and his brother Hedley entered Campbell College, Belfast in 1904. Both were medical students in Trinity College Dublin. In 1918 Edwin was serving in Dublin, when he was called upon to assist the the survivors of the SS Leinster, but developed pneumonia as a result. He died of pneumonia in Steeven's Hospital, Dublin, which is opposite what is now Heuston Station. He was decorated with the Military Cross. 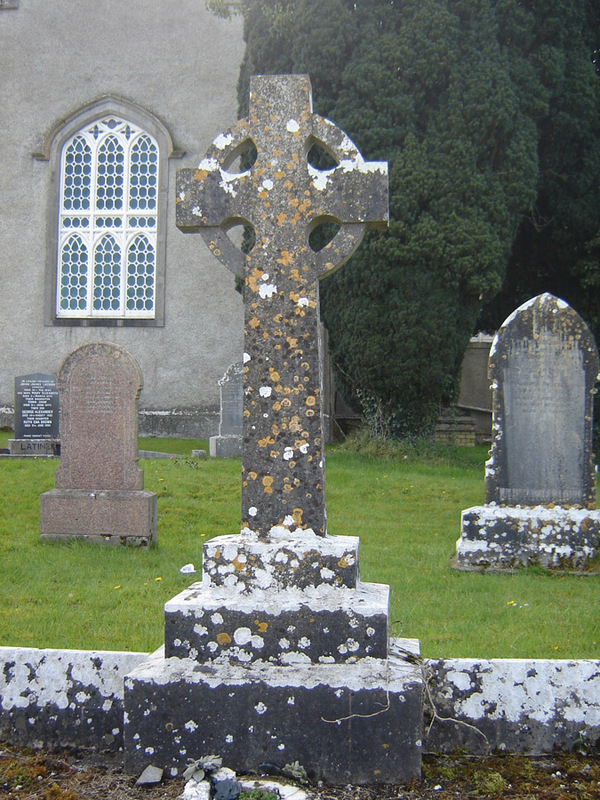 The Longford Leader of the 2 November, 1918, gave a full description of his funeral, which took place at St. John's church in Longford and burial at Newtownforbes. 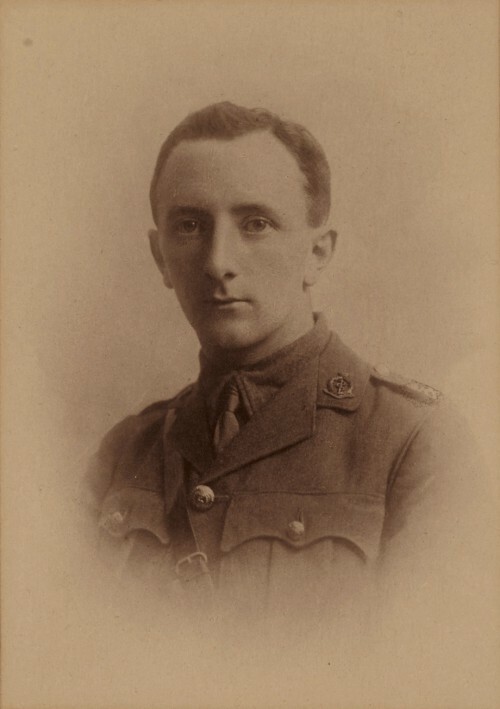 Edwin's brother Hedley also served as a Captain in the RAMC. Edwin was mentioned in dispatches in November 1917. Son of John Boyers and Mary (née Moore), Main Street, Longford.